Please fill out this form and we will contact you shortly! 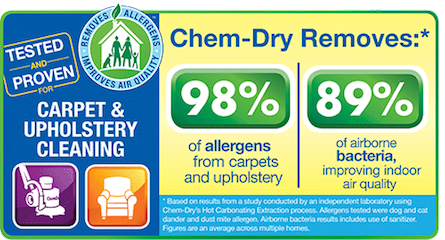 Or just email us directly at chemdrychris@gmail.com. Call today if you would like to schedule sooner! We often have same-day and next-day availability. Call us at (703) 519-4545 today! Up to 800 sq. ft. wall-to-wall carpet for $199. Stairs not included.